When you become a parent, you’re also signing up for a lifetime of story reading and cuddles. So a comfortable chair where you can do all that is a must. 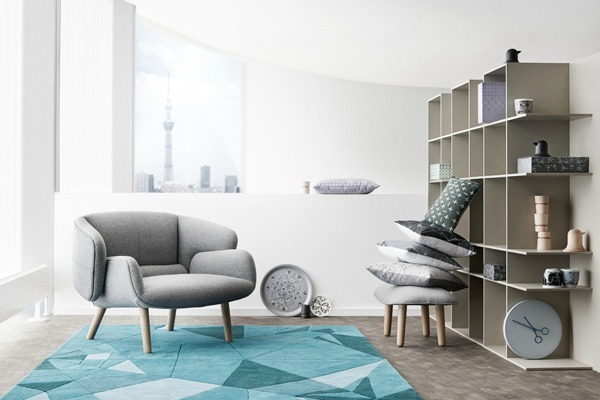 BoConcept have the answer, with customisable chairs that are just right for the nursery or living area. And you can design a chair so that it’s just right for you too. BoConcept’s exclusive Danish designed armchairs come with everything you’re looking for in a chair and more – functionality, comfort, quality and customised options. Choose from more than 100 different leathers and fabrics, swivel or fixed functions and tilting or footstool options. From the classy and sophisticated Boston chair, to the light and refined Carlton chair inspired by the upper-class homes of the late 1960s and early 1970s, there’s a look for every taste . The Fusion chair designed by Nendo, for example, complements any style of room. This one is designed with a bulstar for extra back support so you can lean back comfortably while nursing and put your feet up on a matching footstool. This is a great chair for feeding or simply cuddling bub and we especially love the option of a swivel base so that you can turn the chair without getting up. This iconic design features the folds of origami beautifully and the sculptural, enveloping shape invites you to sit down and relax. 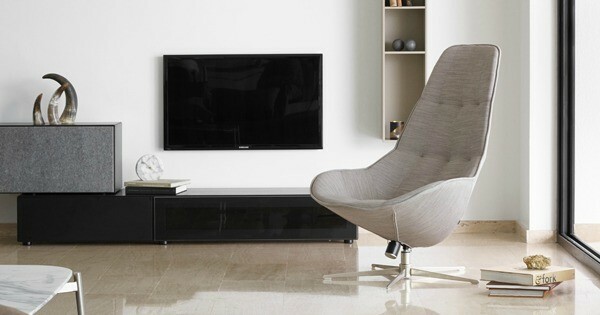 Or be cocooned with your child in the sleek Boston Chair, by Danish designer Henrik Pederson. Constructed out of moulded foam, the chair has a slightly adjustable neck support for the ultimate in comfort and an adjustable tilting action so that you can lean back just how you like it for nursing . Like the Fusion chair, it can be customised to suit your specific needs and offers a classical design sense with a contemporary edge to suit modern interiors. There’s even a matching footstool, if you like, and a swivel base so you can turn in the chair without getting up. 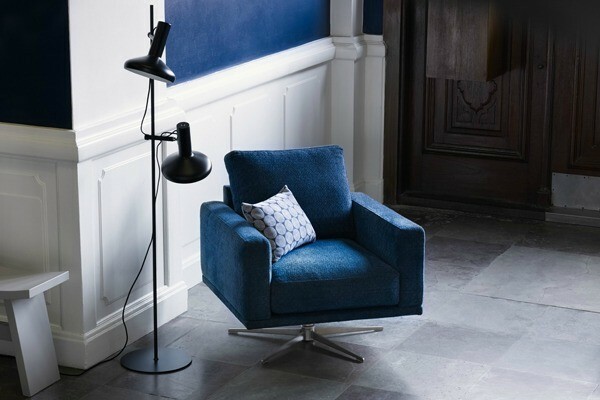 The Carlton chair by designer Anders Norgaard is another beautiful example of how comfort and a clean look come together. 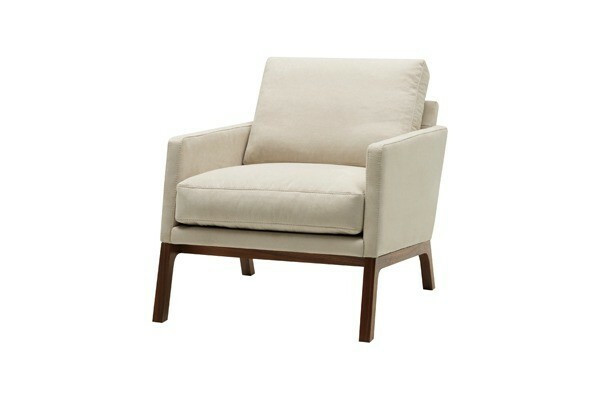 The Carlton armchair is light and reﬁned with minimalistic elegance. The blue Firenze fabric is to die for, but there are over 150 others to choose from should you prefer something different for your own nursery space. Also designed by Anders Norsgaard is the popular Monte Chair. We love the contrast between the thick, cozy cushions and the delicate wooden legs. This is the perfect chair to sit back and enjoy story time with the kids and the wide cushions makes it large enough to fit little bottoms as well as your own. Which armchair is right for your home? BoConcept prides itself on customised, coordinated and affordable design so if narrowing down your favourites proves too difficult, you can book an in-home consultation or speak to an interior design consultant in one of the 260 offices around the world. With expert help, you’re sure to find a favourite chair for sharing all those special parenting moments.